Many manufacturing and research processes require a clean production environment where operators can control factors like temperature, airflow, humidity and airborne particulates. These work areas must maintain specific parameters to ensure that environmental conditions don't compromise the products in any way. When controlled environments don’t meet standards to prevent particle contamination, operators must maintain designated cleanrooms. 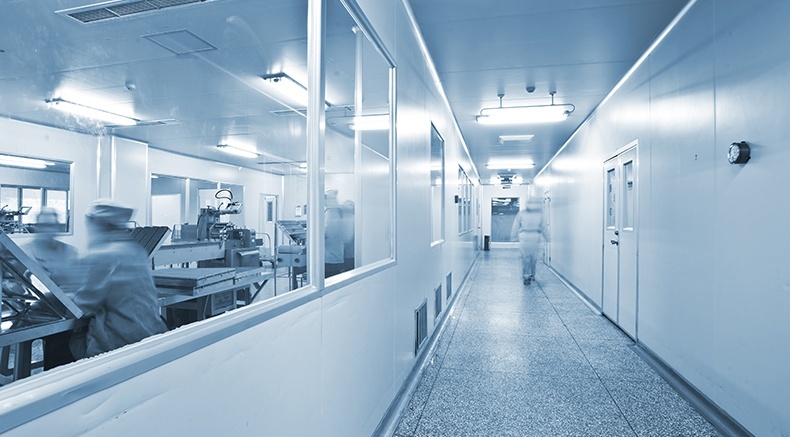 Operations that require cleanrooms include electronics production, pharmaceutical processes, medical and scientific research, aerospace manufacturing and optics development. Cannabis plants require very specific environmental conditions to thrive. Even the smallest changes in temperature or humidity can impact a plant’s growth or potency. That's why many cannabis growers raise their crops in greenhouses to create and maintain the best possible growing environment. However, even in controlled environments, cannabis plants require additional protection from potential threats. 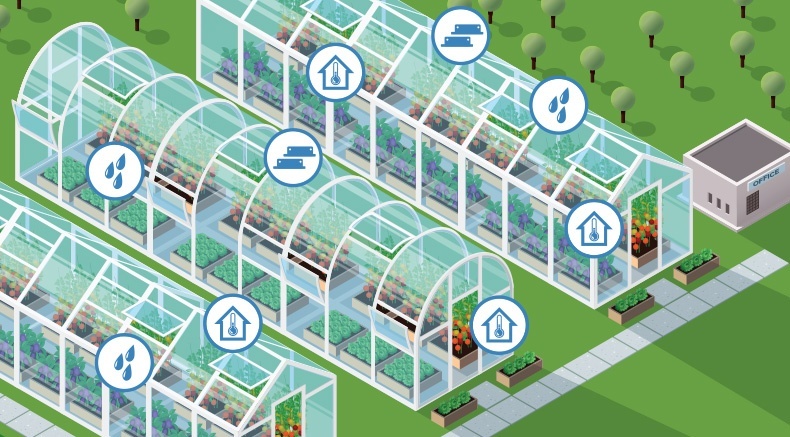 Greenhouse monitoring systems provide an extra layer of protection for your plants. 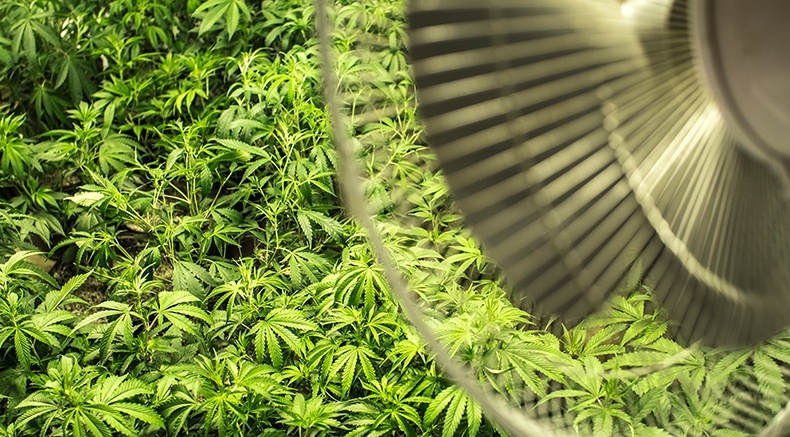 These systems continuously monitor your cannabis greenhouse. They ensure optimal growing conditions and protect against these..
Servers are critical infrastructure for your business. Yet, companies frequently overlook the importance of monitoring the temperature of server racks. 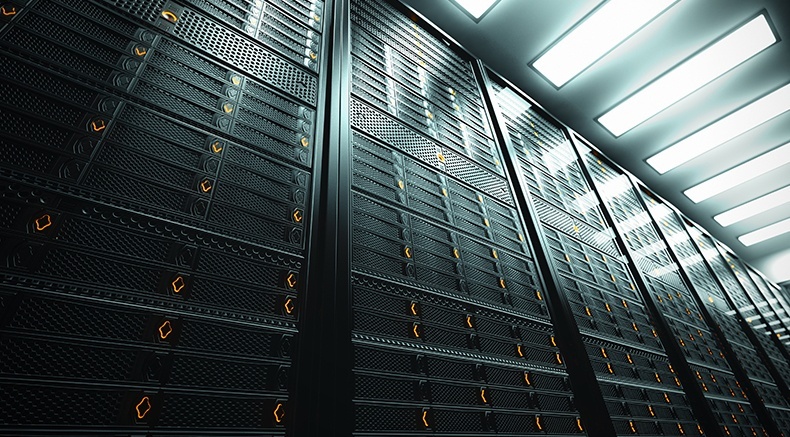 This blog provides some tips for improving thermal monitoring in your data center. Sensors are key components of greenhouse monitoring systems. 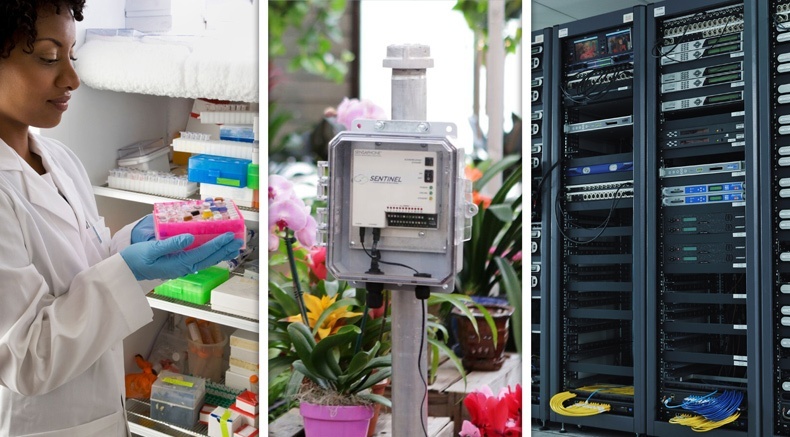 Each sensor continually measures a specific condition like temperature or humidity in a specific location and reports those measurements to the system. Each sensor is connected to one of the base unit’s input terminal strips. Because each condition requires its own input, you have to match your needs with the number of inputs available. 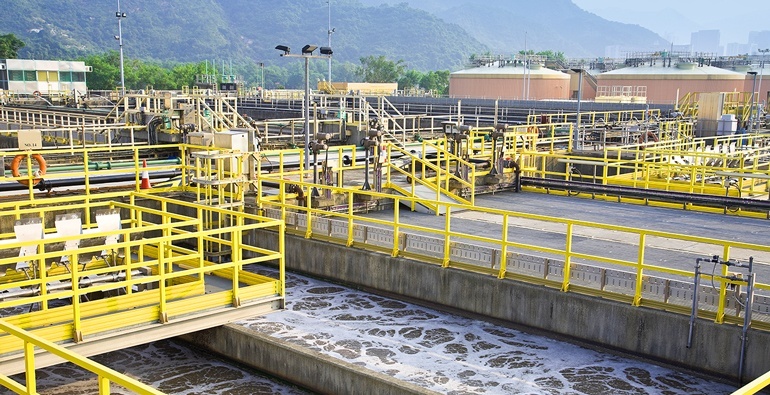 Water and wastewater facilities around the globe trust Sensaphone remote monitoring systems for critical alarm notifications. 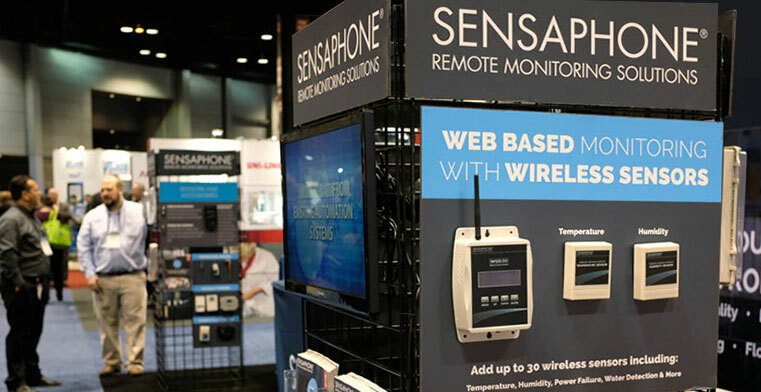 Sensaphone just returned from exhibiting at the International Air-Conditioning, Heating, Refrigerating Exposition (or AHR Expo) in Chicago, which showcases the latest in HVACR technology and innovation. The event was an overwhelming success, with over 2,000 manufacturers and suppliers and more than 65,000 industry professionals in attendance. Attendees came from every state in America and 165 countries worldwide. Some businesses have a choice whether or not to install a temperature monitoring system. If the heat or air conditioning systems start malfunctioning, there's not much at risk except for uncomfortable employees. Protecting your livestock is your top priority. That's why you need a way to detect threatening issues like HVAC failures early. Swine, poultry, cattle and other animals require the best possible living environment to stay healthy and maximize your yield. 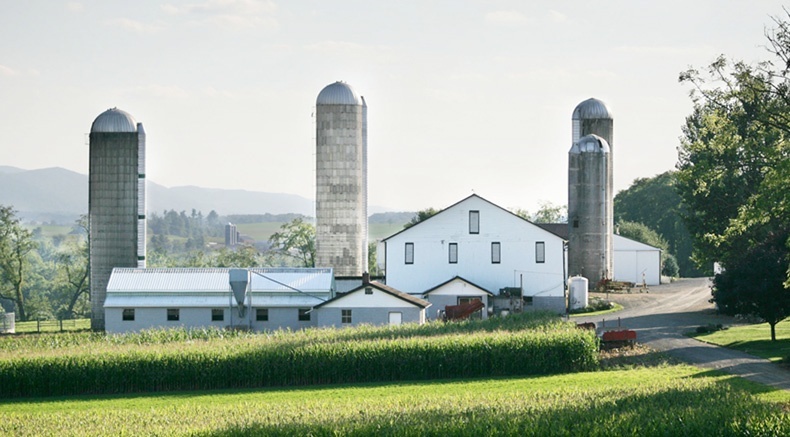 If a circulation fan or ventilation system fails after regular business hours, the consequences could be dire for your livestock and your business.